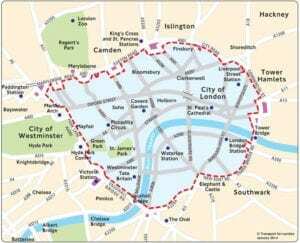 London’s Ultra Low Emission Zone comes into force on Monday (8th April) with daily charges of £100 for lorries that do not meet Euro VI emission standards. 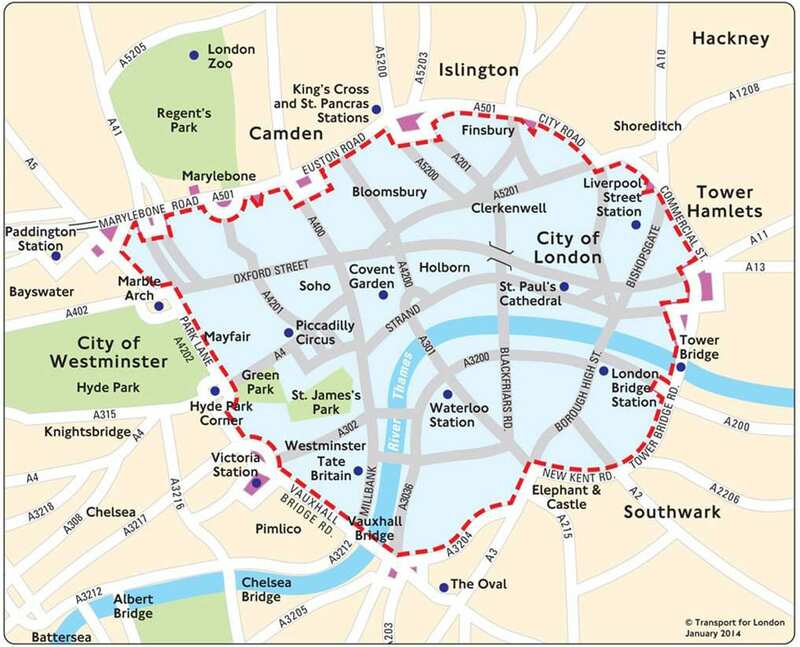 The ULEZ covers the same area of central London as the existing Congestion Charging Zone and the daily charge runs from midnight to midnight. To be exempt from the ULEZ charge, lorries must meet the Euro VI standard for emissions. Lorries that do not meet the standard will be charged £100 a day. The penalty charge is £1,000 – although this will be reduced to £500 if paid within 14 days. Vans must meet either the Euro 6 emission standard for diesel engines or the Euro 4 emission standard for petrol engines. Vans that do not meet these standards will be charged £12.50 a day. There is a penalty charge of £160. These charges are in addition to any Congestion Charge or Low Emission Zone (LEZ) charge that apply. The Confederation of British Industry welcomed the scheme as a “positive step in the right direction towards improving London’s air quality”.